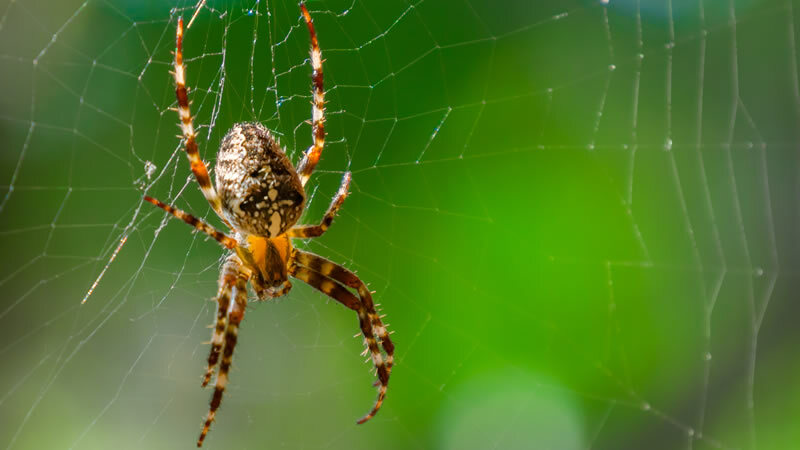 PestGuard Solutions | Greenville Pest Control, Extermination and Moisture Control in Upstate, SC. 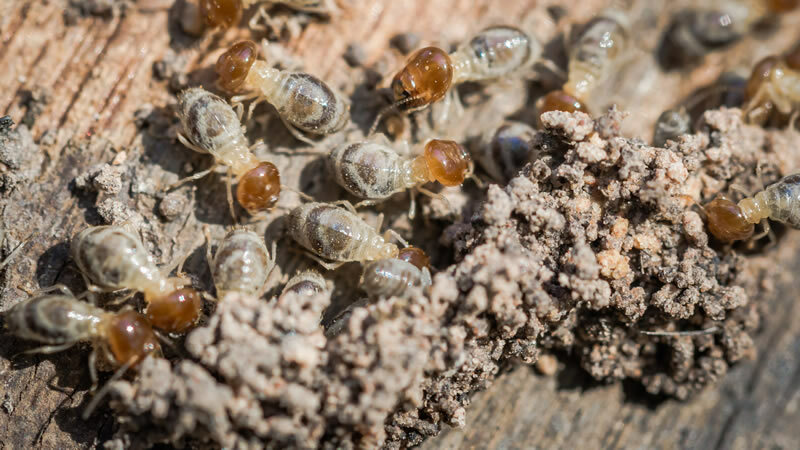 Termite Letters and Inspections, Fire Ant Control, Bed Bug Extermination, Mosquito Eradication, Mold Remediation, Flea Extermination, Residential and Commercial Extermination Services. We Hate Bugs As Much As You Do. Protecting Your Property is Our Business. 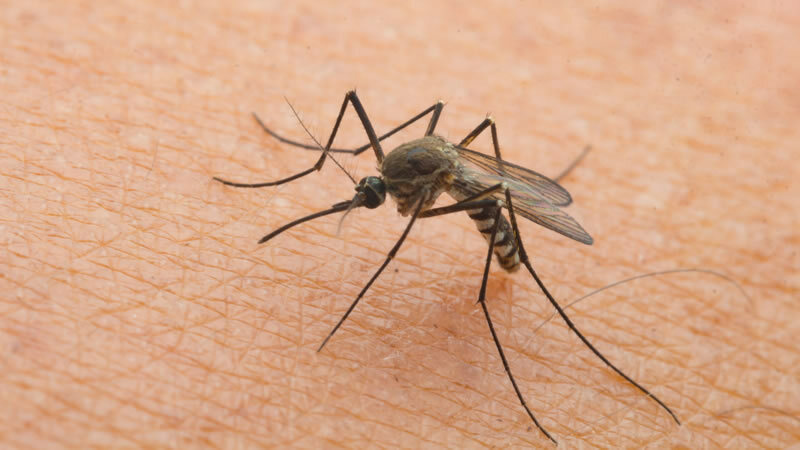 PestGuard Solutions, based in Greenville, SC, is a family owned and locally operated Pest Control and Moisture Control company serving the Upstate with professional extermination services. 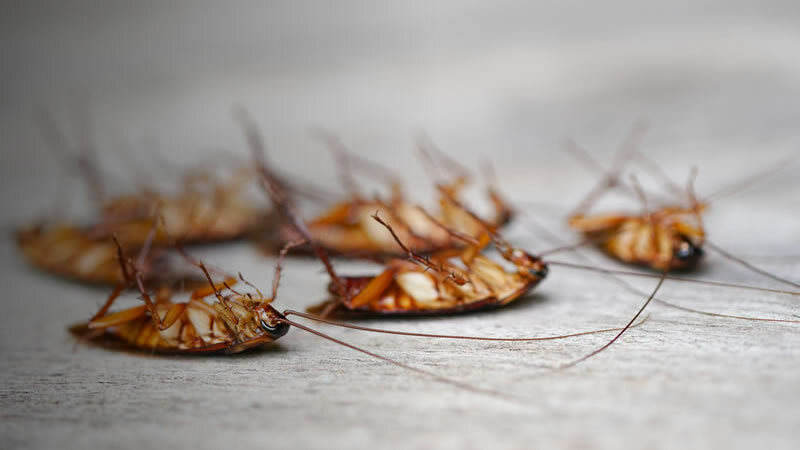 Our team has over 10 years of industry experience and staff that is highly trained in Pest Control and Moisture Control. 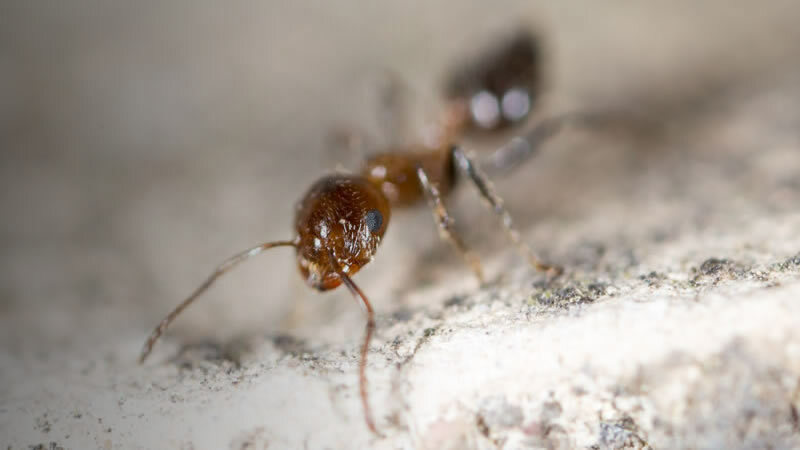 We have an array of solutions for your home or business, including, Termite Control, Pest Control and Exterminating, Moisture Control, Mold Remediation and specialize in Fire Ant Control, Bed Bug Extermination and Mosquito Eradication. We will listen to your problem, big or small, and deliver solutions that work - guaranteed. Protecting your home and property is our number one goal. 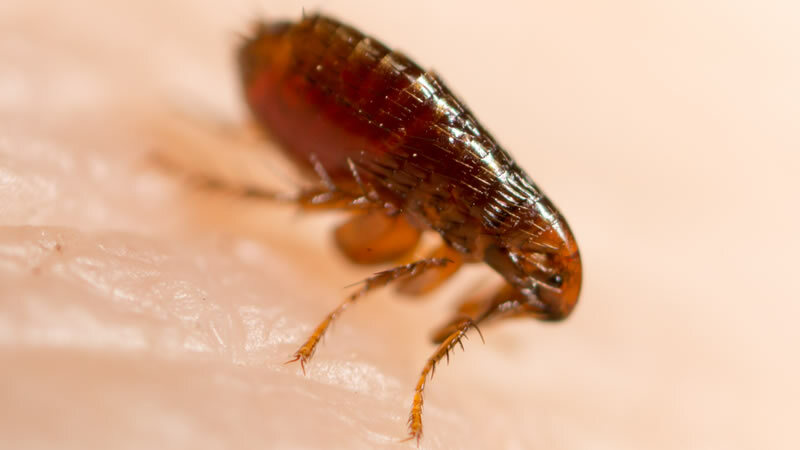 Whether it is as simple rodent problem or potentially a more complicated flea extermination treatment, PestGuard Solutions is a name you can trust in the Upstate for extraordinary pest control service. We provide both residential and commercial services. We are fully licensed and insured, and available 24/7. Always on GUARD - just call us at 864.616.6308 or schedule a service request and someone will reach out to you right away. 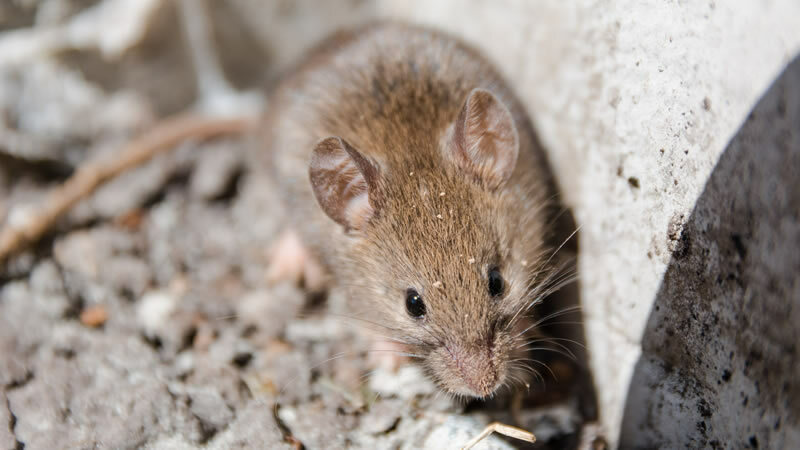 We're always available to provide you with priority pest control. We value our customers, your property, and your peace of mind. There's no cost for a free evaluation of your home or business. "These guys are the best! They are kind and respectful to our property and their techs are always friendly. The product is great too! 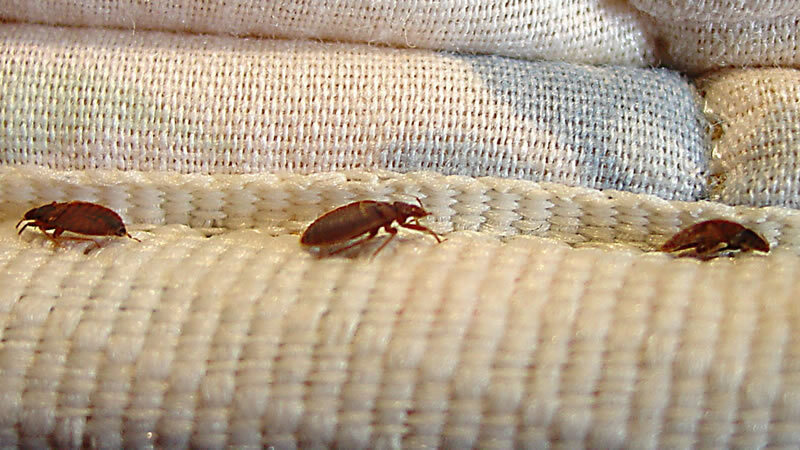 Where we are, pests are a big problem and PestGuard has given us a sense of ease of mind living in our home. And they respond immediately. I can't recommend them highly enough!" 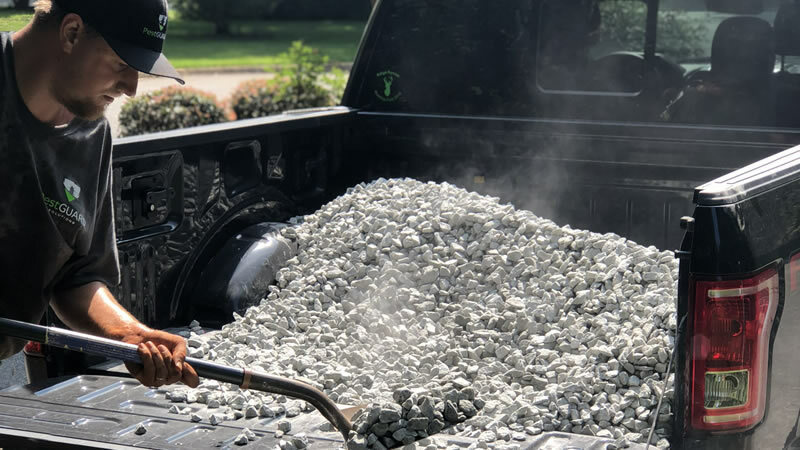 "In addition to addressing our flea infestation, they came to the house to do our termite bond, a fire ant treatment, and had to come back a couple times to deal with the INSANE flea problems in our newly purchased home. I was hesitant to even contact them again when the fleas persisted after their 30-day guarantee time period because most people would charge again...but Tyler came back even after that period of time to deal with them until they were finally gone! I wouldn't hesitate to use this company again and would highly recommend." "Very nice, friendly, professional and quick. The Price was WAY better than the 5 companies I called earlier that day and I spoke directly to someone, no extra or waits. Definitely going be my go to pest control place. Already recommending them to friends and family." "I have used other local companies in the past and was never satisfied. PestGuard went above and beyond to take care of my home. They are respectful, trustworthy, and honest. Highly recommend." "After recently buying our first home, we encountered some issues with a very, very wet crawl space. When we contacted our home inspector and Tyler, they both went way out of their way to help fix a problem that wasn't truly theirs. Tyler was prompt, friendly, and honest. He helped calm any fears I had about having a wet crawl space and got the problem solved. We will certainly be customers in the future!" "Company was very professional and honest from the start. Tech was extremely helpful and thorough. Highly recommend to anyone that needs termite protection and warranty coverage." "PestGuard showed up quickly for emergency services, prices very satisfactory and exemplary service! Very friendly and professional. Highly recommended!!!" "Tyler and team did a fantastic job addressing our crawlspace issues that included moisture remediation and dry rot too. They are experts in crawlspace ventilation with self controlling vents and fans. 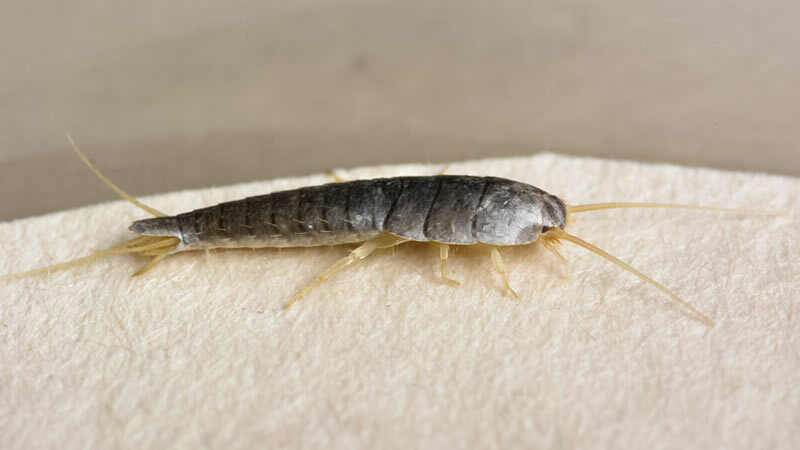 We use them for our termite bond and pest treatments on all our properties." "This company was so pleasant and professional on the phone prior to the at appointment and explained all the options. He was prompt on arrival and once again explained everything he would cover. I highly recommend PestGuard Solutions." 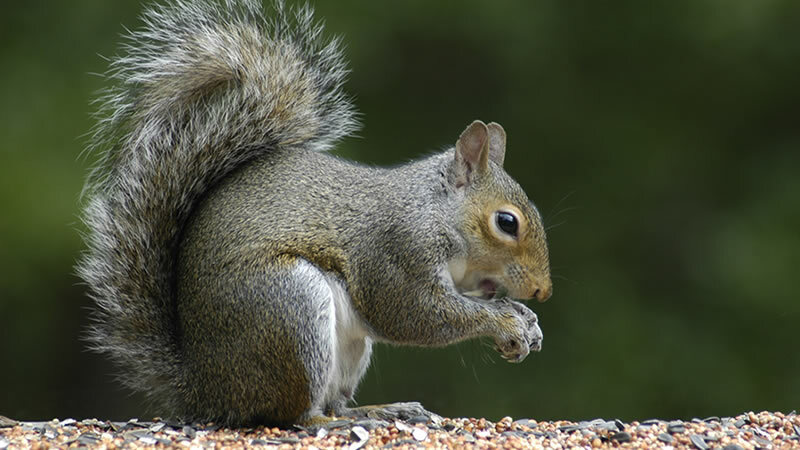 "I had Tyler come out and perform termite prevention and pest control. All I can say is it was an absolutely wonderful experience. Tyler is very knowledgeable, courteous, friendly, and through. I wish I could give them more than 5 stars!" "Fast, nice professional service, will definitely recommend to friends & family." "Tyler is very professional and very easy to work with!!! Loved doing business with him... He always looks out for the customers best interest." "Mike the technician was really friendly an did a wonderful job!! Thank you all so much i can finally relax!!" "Could not be more pleased with the service I received from Tyler this week. He sprayed the inside, outside, and even sprayed for mosquitoes. I am finally able to enjoy my backyard without being attacked! Outstanding customer service!" "The gentleman was knowledgeable, respectable and efficient in the work. His prices were very reasonable. He treated the house and gave us a good quote on moisture control. I contracted him to do my termite control. Very satisfied!" "They are big enough to take care of any problem I have. BUT! They are also just small enough to still care about the customer. I will use them again and highly recommend them to anyone and everyone I know." "Very courteous and punctual. Super friendly." "I have had the most amazing pleasure of working with PestGuard Solutions. It's very refreshing working with a company like PestGuard who does what they say they are going to do when they say they are going to do it. I would recommend them to anyone." "Great company,we had a deadline to get this work done, They made it happen for us. We really appreciated his help." "PestGuard Solutions is phenomenal! Excellent service and very reasonably priced. 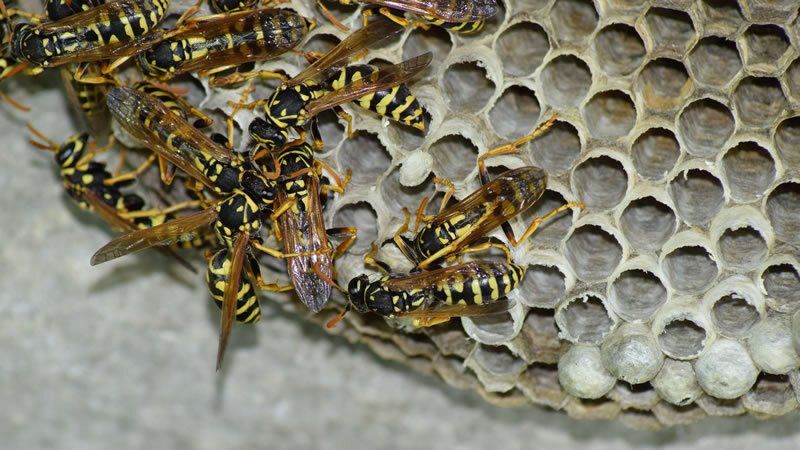 I would definitely recommend them if you have any pest control or moisture problems." "I would definitely recommend this company. Hard to find this much attention to detail. They were also prompt and courteous." "Very trustworthy and an extremely hard worker! Tyler is very knowledgeable and thorough! You will not be disappointed!" 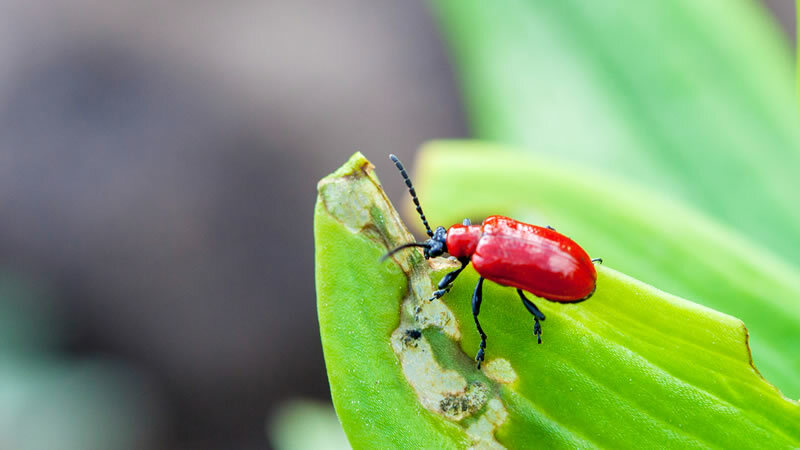 "After using PestGuard Solutions on a rental property of mine, I felt compelled to give him additional properties based on his knowledge, service and professionalism. He takes customer service seriously and it shows. All companies talk the talk, few can do the walk ! I would recommend PestGuard for all your extermination needs." "Excellent service! Very friendly and professional! No more bugs in my home thanks to PestGuard! I highly recommend them!" "Great prices! Arrived on time (for my termite treatment), very thorough, explained everything, job was completed in a timely manner. I would highly recommend this company!" "PestGuard did a wonderful job. On time, showed great attention to detail and was very professional. 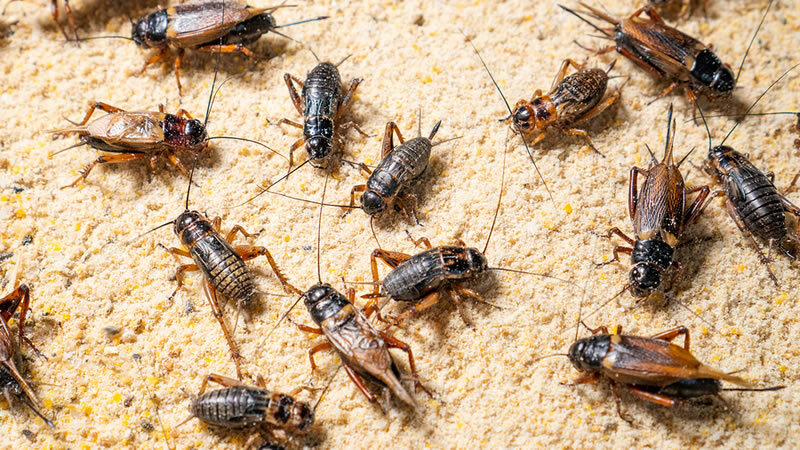 Me wife and I had them out to handle our termite problem. Price was very fair and the work exceeded our expectations. They provided us a great guarantee as well. I would recommend them to anyone looking for a quality job at a affordable price. " "Courteous, called to confirm appointment the day before. Was on time and prepared to do what we had agreed upon, Actually went above and beyond to make sure everything was to my satisfaction." 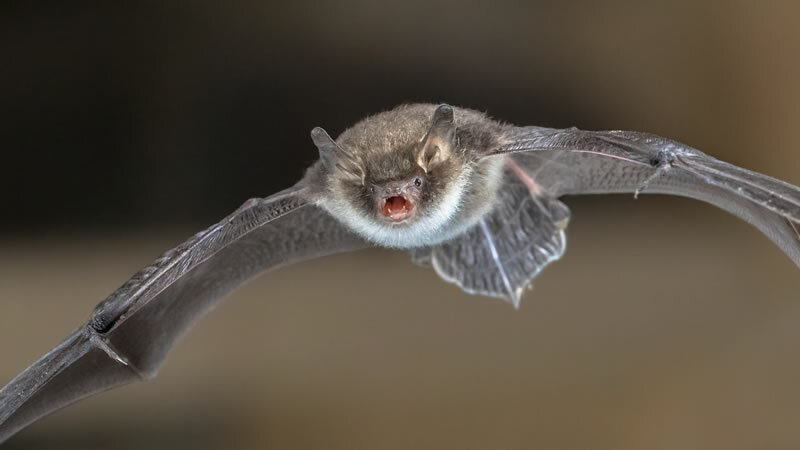 Ready to GUARD your home or business from pests?